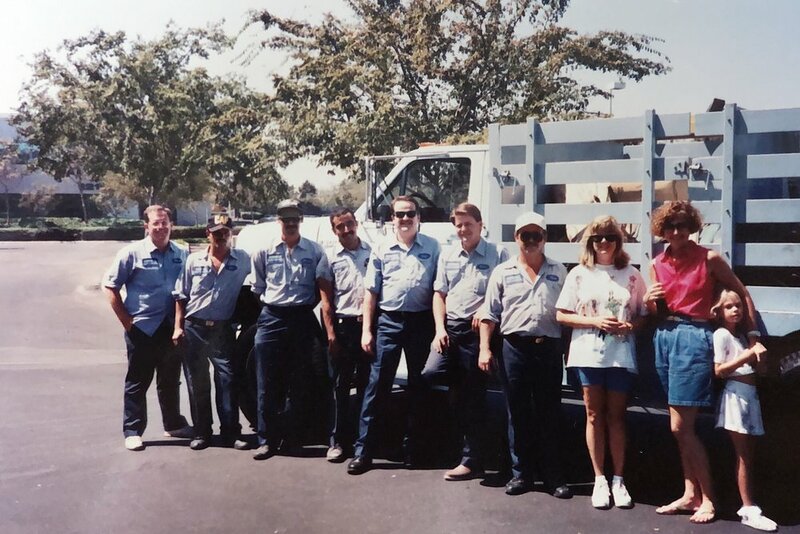 Admiral Pest Control, Inc is the oldest family run pest control company in Bellflower and one of the oldest in southern California that is still family owned. We provide pest control in southern Los Angeles County and all of Orange County. We pride ourselves on taking care of our customers like family. The company was founded in 1947 by Walter Lance. 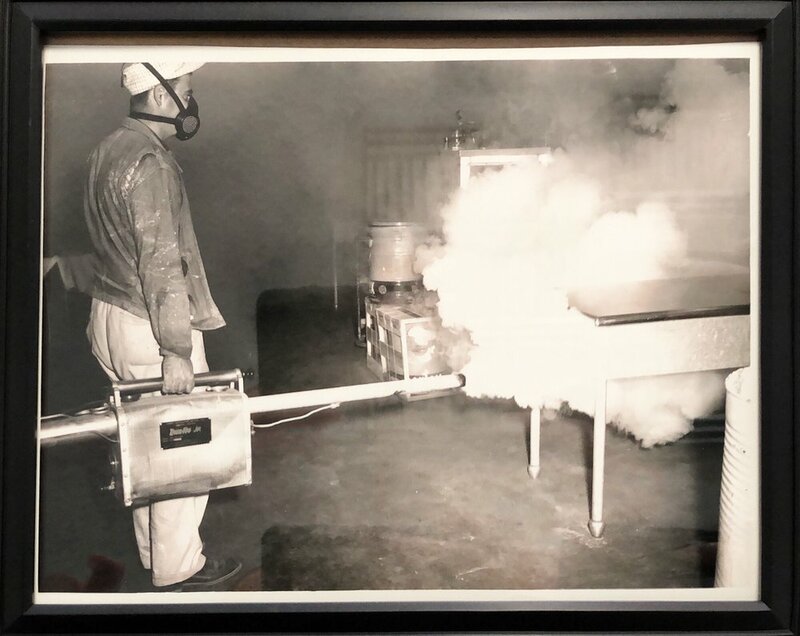 Walter started Admiral Pest Control out of his home on Mandale in Bellflower, CA, in 1947. Walter’s wife answered the phone and took the orders, while Walter made the house calls. 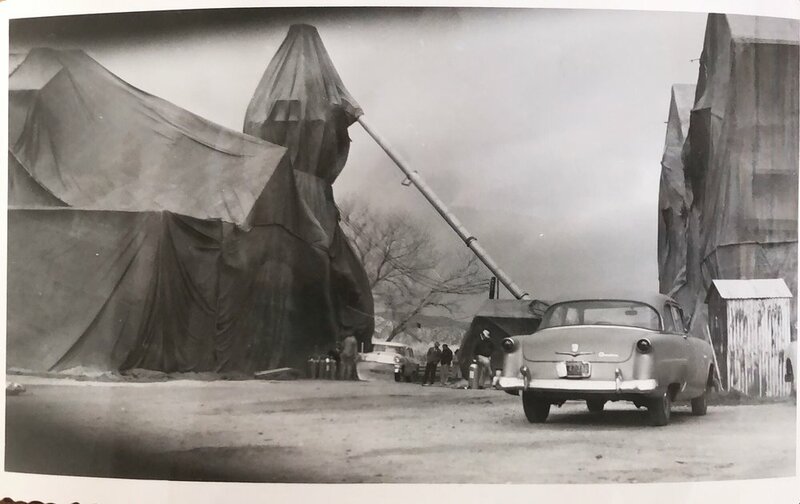 But by 1950 business was booming so the company had to expand. 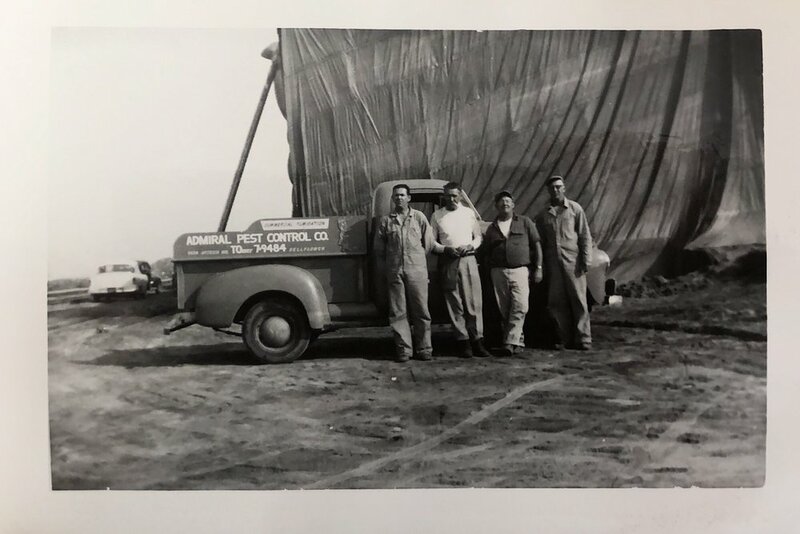 Walter bought a house on Artesia Street and moved his operation there, where Admiral Pest Control still stands today…but not in exactly the same building. In the mid 20th Century the post WWII economy boomed, which meant people were investing in the American Dream by buying homes. These homes needed to be pest-free, so Admiral Pest Control continued to thrive to the point at which Walter had to expand a second time. 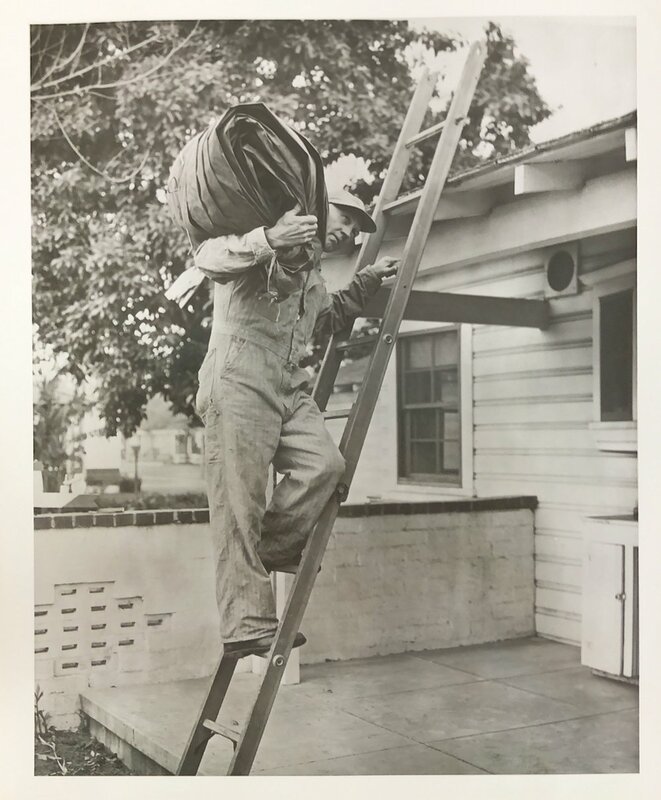 In 1957 Walter bought the property on Ramona Street, which was directly behind his Artesia house (the backyards adjoined). He then moved the Artesia house to Ramona Street, and built a new office on the Artesia lot. 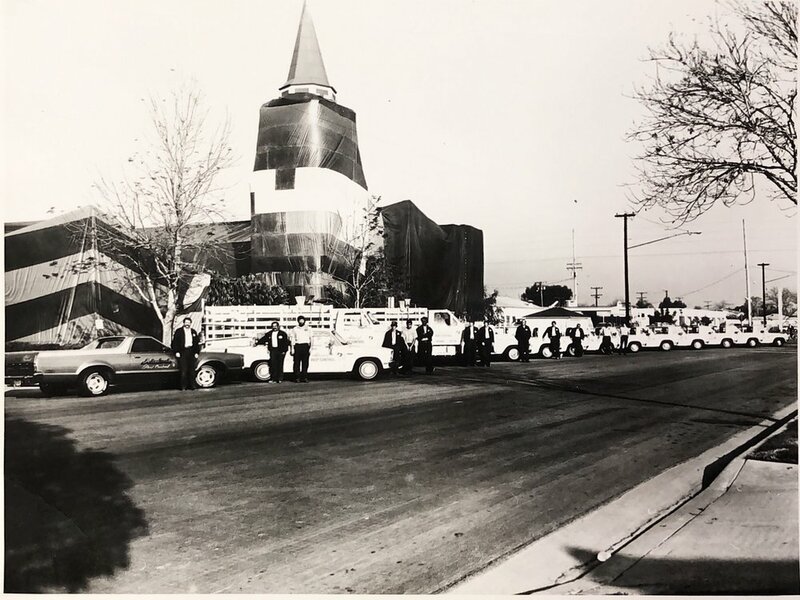 That office building on 9434 Artesia is the same building out of which Admiral Pest Control operates today. By 1987 Walter was completely retired and Jeff and Brian’s dad, Earl, decided to step down after recuperating from a mild heart attack. 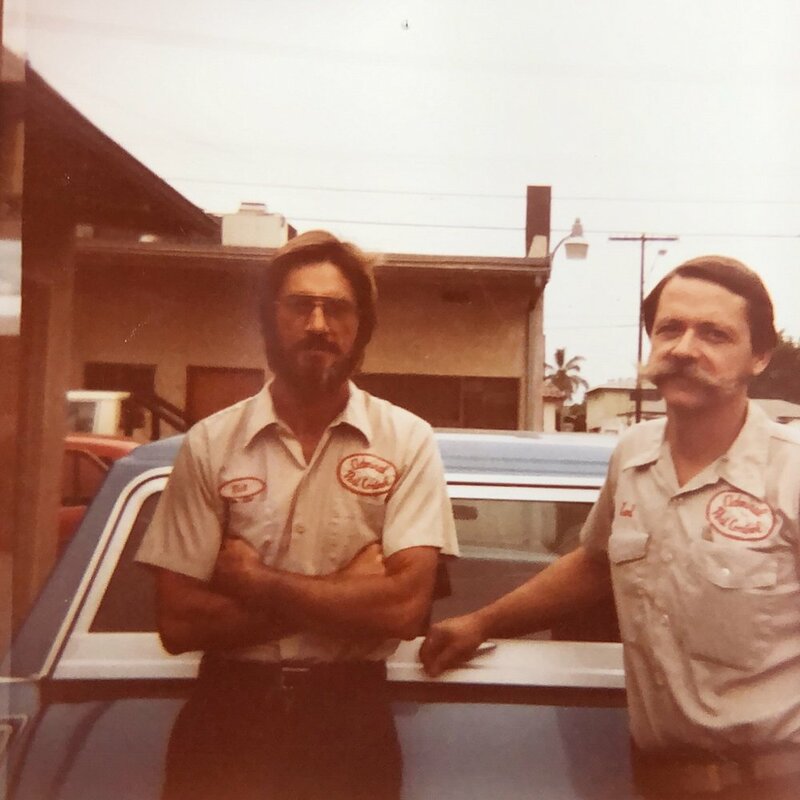 Jeff and Brian have been running the company together ever since. The three generations remained close until August of 2000, when Jeff and Brian’s grandmother, Lora, passed away. Walter followed shortly after that in November of 2001. In a world where corporations rule, Admiral Pest Control defies the odds by remaining successfully family-owned and operated since 1947. Obviously, that’s a family tradition that has served Admiral Pest Control well. A fourth generation of Lance/Jones are actively working at the company with the hopes of filling the shoes of their parents, grandparents and great grandparents.